Focusing on families of Special Needs Children. The meeting place for Parents with Special Needs Children! You dont have to walk that road all by yourself, there are many other parents going through exactly what you are, and this is the place to share the story of your journey, and get inspiration from others who are also walking in your shoes. 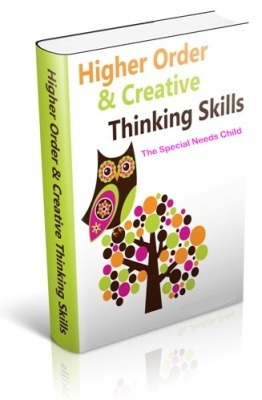 "Not only do the activities in this book help your child to make decisions, think independently and think outside the box, the activities also offer wonderful opportunities for further discussion between you and your child. So much can be discovered about each other and the world around us." After completing the form below, you will receive an email confirming your contribution to our website and the link to download the eBook. Do you have a story to share about your Special Needs child? One that will make us cry or pack up laughing?